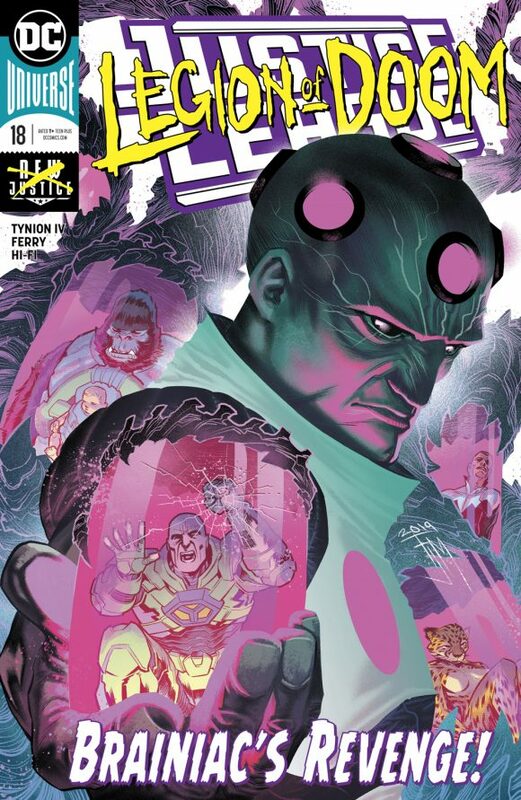 Justice League #18, DC. Scott Snyder, James Tynion IV and their rotating crew of artists are building toward something big with every passing issue. This is another Legion of Doom interlude, which promises us more on the unknown history of the DC Universe. Written by Tynion, with art by Pasqual Ferry and Hi-Fi. 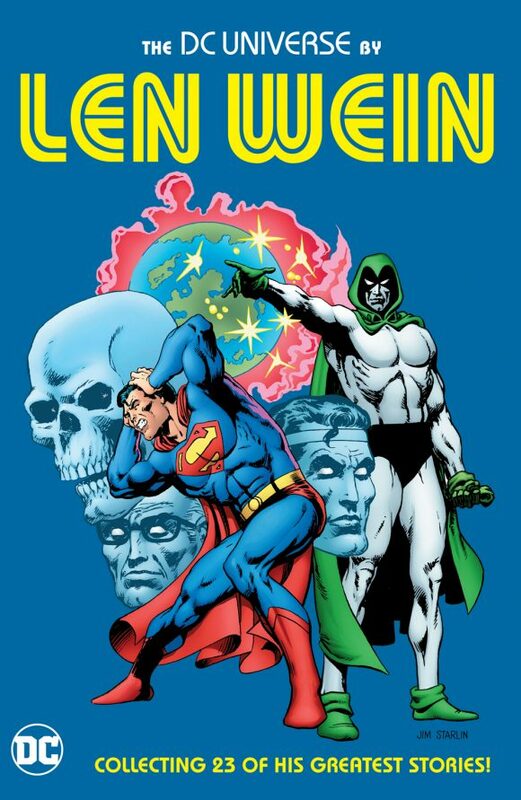 The DC Universe by Len Wein, DC. A hardcover collection featuring 23 of the beloved writer’s very best – from early ’70s work on titles like Justice League of America and Teen Titans, all the way to his posthumously published final Swamp Thing story. 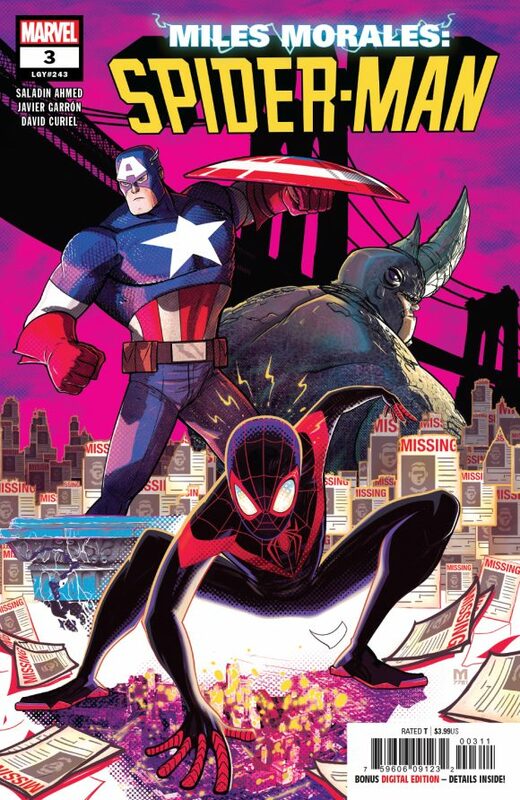 Miles Morales: Spider-Man #3, Marvel. Guest-starring Captain America! By Saladin Ahmed, Javier Garron, David Curiel, et al. Aquaman #45, DC. Black Manta and Ocean Master have bedeviled Aquaman for decades. This issue by Kelly Sue DeConnick, Robson Rocha and co. gives us the secret origin of Namma – whom DC boldly proclaims is the Swift and Powerful Monarch of the Ocean’s “most dangerous foe yet.” I’m willing to see if that’s indeed the case, given the offbeat nature of this run. 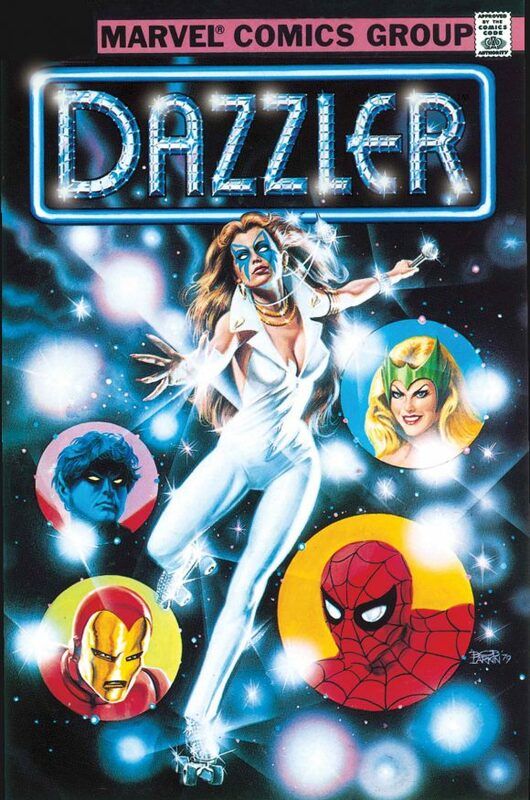 Dazzler #1 Facsimile Edition, Marvel. 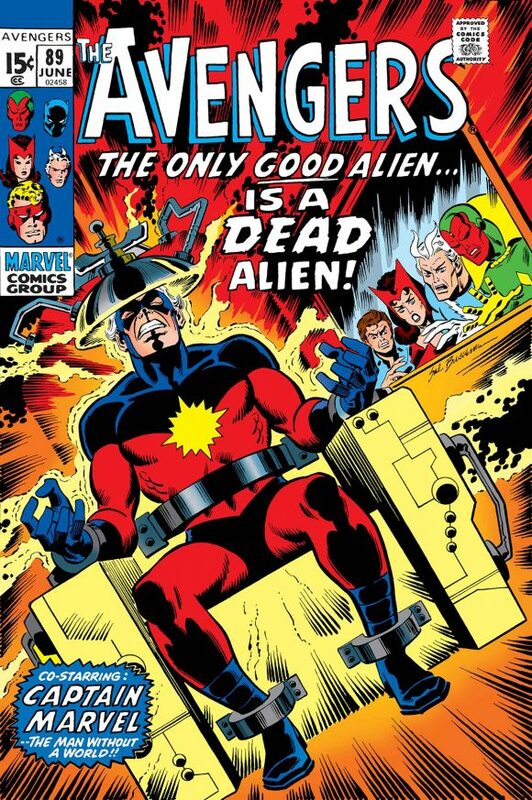 I love Marvel’s dollar True Believers reprints but I am an absolute sucker for the $3.99 Facsimile Editions that reproduce entire classic issues – ads and all. I’ll say it again: I would love it if DC did both.